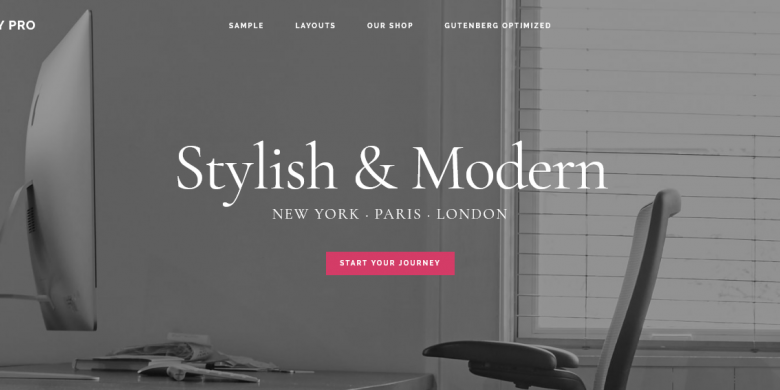 Isabelle is a premium feminine magazine child theme built on the Genesis Framework. The home page has been widgetized to offer you several usable locations for featured posts, images, ads, and an eNewsletter sign up. 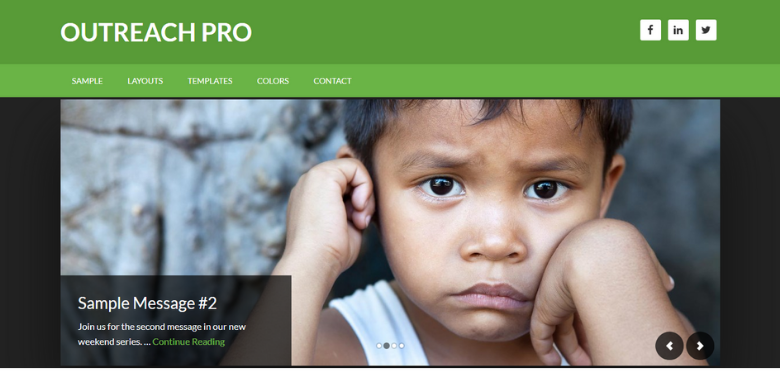 *Images in the demo are included in your purchase, however they were provided by Unsplash.com. If you use them, please give Photo credit to parties listed on the images. Support will only be provided as it pertains to setting up the theme to look similar to the demo. Fee-based customization service and “tweaking” the code is available here. 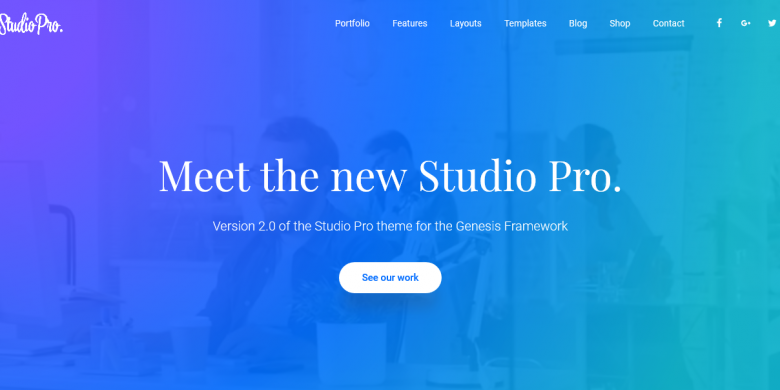 **Note: This premium child theme requires the Genesis Framework. If you do not have it, you can purchase it here.